Show your friends and family how much they mean to you and how much you love them by hosting a Private Group course where they can learn and practice essential, life-saving defensive skills in a comfortable and familiar familiar location. Just like you, many members of your tribe want to learn how to safely, legally, and effectively defend themselves and their family — but they don’t even know where to begin. We remember what that felt like. And we remember searching for safe, responsible, professional, civilian-oriented family defense training — and having that search come up empty. We remember the frustration of not being able to find the family-friendly firearm instruction that we so desperately needed. Our sole mission is to Empower Families to Protect Themselves and one of the ways we fulfill that mission is by BRINGING THE INSTRUCTION TO YOU. Our experience has proven that when your friends, family, neighbors, and co-workers hear that you’ve found instructors that provide safe, responsible, family-friendly firearm instruction— they will JUMP at the training opportunity – especially when they are invited to do so in a welcoming, familiar, comfortable environment. We regularly conduct Private Group training for businesses, churches, community groups, MOPs, schools (public and private), and families – in settings that are familiar and comfortable. We bring all of our own equipment with the host location needing only to provide seating for the attendees. Upon request, we happily provide promotional materials such as fliers and brochures to help spread the word about the course you are hosting, and we work together to spread the word about your event via social media. What is the difference between our Private Group courses and our traditional courses? The main difference is the course location. Our traditional courses typically take place at shooting ranges and retail stores like Cabela’s and Sportsman’s Warehouse – where the students come to us. 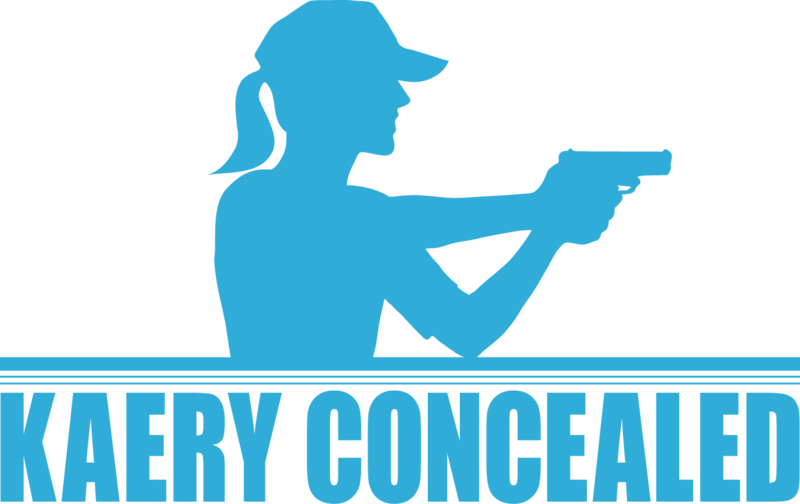 Our Private Group courses allow us to take top-notch self defense training to our customers in comfortable, familiar locations such as libraries, lunchrooms, community centers, conference rooms, businesses, and private homes. Because we don’t typically have to pay venue rental fees or advertising fees for host organized Private Group courses, we’re able to pass that savings along to the attendees by offering reduced course fees. Private courses allow us to offer the host (and their spouse, if attending) complementary attendance. With Private Group courses we aren’t limited by venue availability or hours of operation, which means we can be extremely flexible in scheduling course dates and times to best accommodate the host’s schedule. Friends, family, and co-workers that would not typically seek out firearm or self defense training on their own will often jump at the opportunity to attend a Private Group course because they already feel safe and comfortable around you. Often times, these courses have fewer attendees than our traditional courses which enables personal, tailored instruction and allows us to address the specific, individual needs of attendees. Which courses can be taught in a Private Group setting? All of them! We can easily bring any of our courses to you. ARMED with REASON – Multi-State Permit and 1st Shots (non-live fire) are the most requested courses in the Private Group setting. If I decide to host a Private Group course, what am I responsible for? *please note: the classroom space provided by the host does NOT need to be an actual classroom; a backyard or deck, a living/family room, rec room, shop, or bonus room all work perfectly fine as classroom space. How can I get more information about hosting a Private Group course?